Well… these guys have been helping everyone in the neighborhood with all our home rehab projects since 1924 and we LOVE them. We are thrilled to have Clark-Devon Hardware as our inaugural Local Business Spotlight submission. Recently featured in Popular Mechanics and DNA Info Chicago (below). 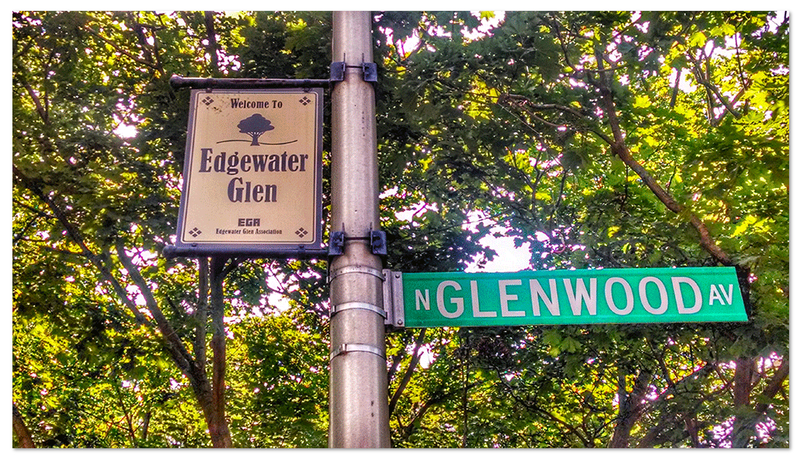 Edgewater Glen Daily iOS & Android Apps Coming Soon! A bunch of us over here at EGD Headquarters geek-out in the space where grassroots community development, technology and mobile user experience design intersect. We thought it would be fun to give a whirl at designing & developing our own iOS and Android apps for Edgewater. This site’s responsive template is pretty flexible for a variety of different screen sizes and mobile devices at the moment but still thought it would be fun to tinker, learn some new technologies and take it to the next level. If you have an interest in civic apps built with open data (Open City Link) and have any local neighborhood app ideas… by all means, let’s collaborate. Backyard Front Yard: How has this summer affected your tomatoes? We’re curious… How did everyone’s garden do this summer? 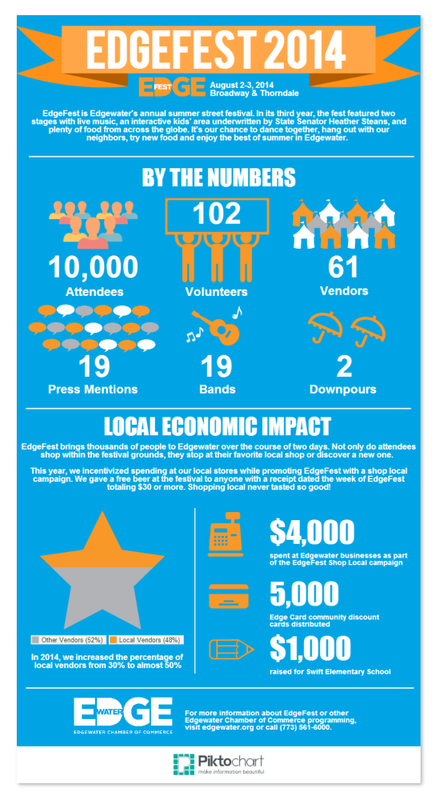 Around the Hood: City Made Fest Band Lineup! If you missed out on the inaugural City Made Fest last year, time to mark your calendars. This was easily Edgewater’s best little underground block party featuring local businesses, brewers and artists from all across Chicago — right in our town center. It looks like our A-ville friends & neighbors have lined up a great group of local Chicago bands this year. See you in town!